You will see that just because a juicer has a hefty price tag, does not necessarily make it the best juicer on the market. However, in most cases, you do get what you pay for. The cheap juicers simply cannot perform as well when it comes to the more difficult juicing tasks like leafy greens, wheatgrass and hard fruits and vegetables. 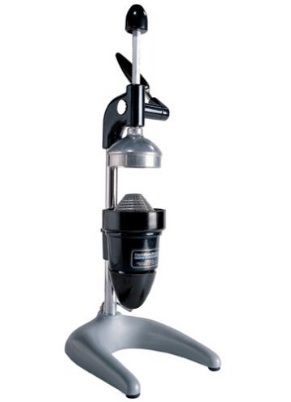 However, click through to find a detailed review for any model that you are interested in. If you are only interested in occasional juicing…you can find some great compromises between price and performance. 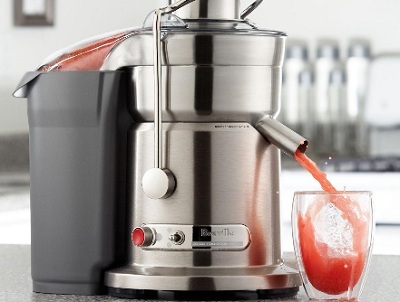 Do not OVERPAY for a Juicer! Never pay retail or list price. 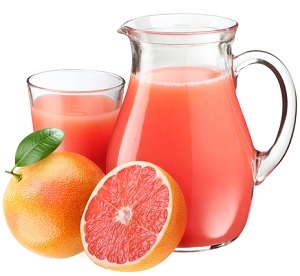 Most juicers can be found online for a lot less. 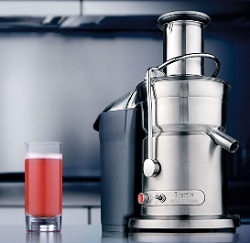 In most of our juicer reviews, we give you tips on where we found the best prices for that model and what to expect to pay for it. 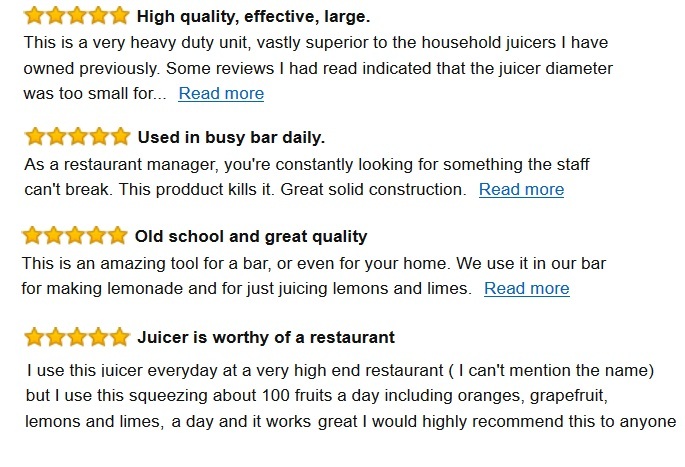 Don’t buy more juicer than you need. 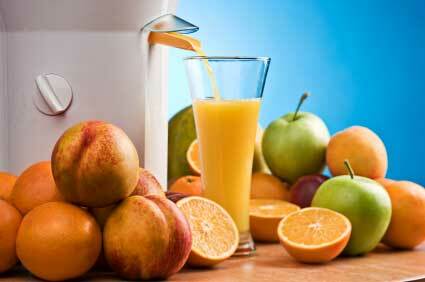 If you are only into occasional juicing, you will not need to have the top-of-the line juicer to meet your needs. 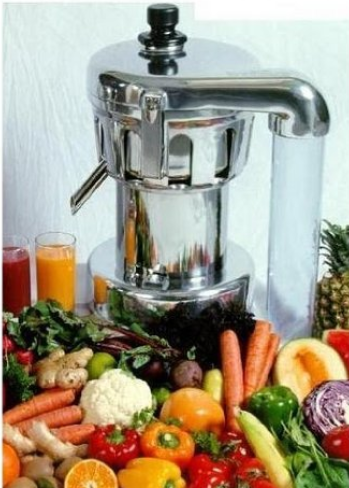 Determine what you are planning to use the juicer for and buy the juicer that can do that task best for the lowest price. Don’t buy the cheapest juicer, either! 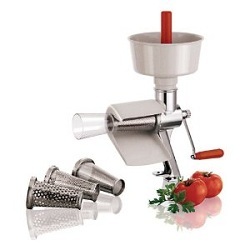 Cheap juicers will not save you money in the long run because they will not last as long and will not get as much juice out of your produce as the higher rated juicers will. 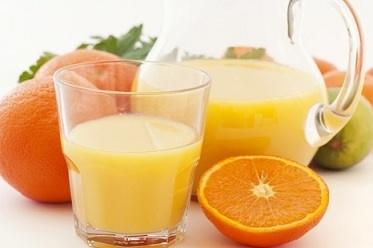 Look over the the chart and compare juicers to determine the best juicer to meet your needs and your budget.